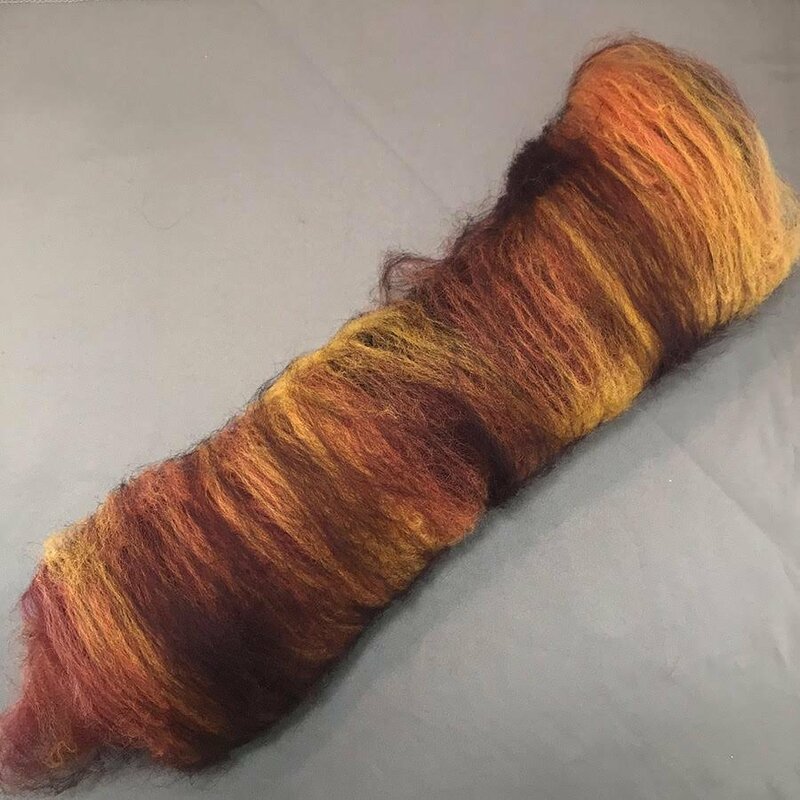 Hand chosen and carded by Rebecca, our in-house spinning director, these custom art batts are ready for spinning, felting, whatever! Please note that each custom art batt has a 2-week turnaround. 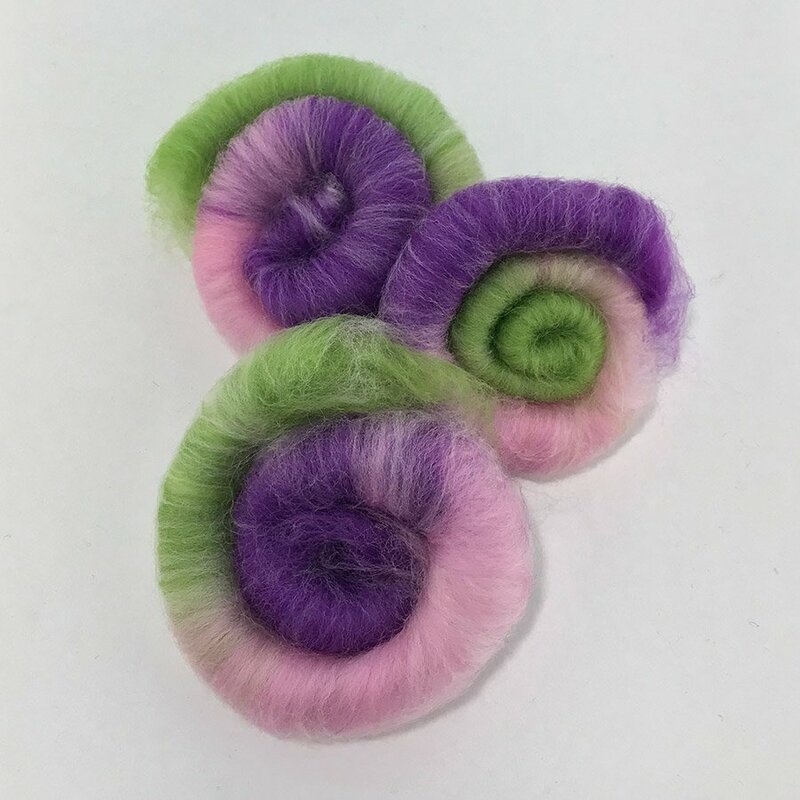 If you would like your own custom batt or colors, please email info@stevenbe.com.